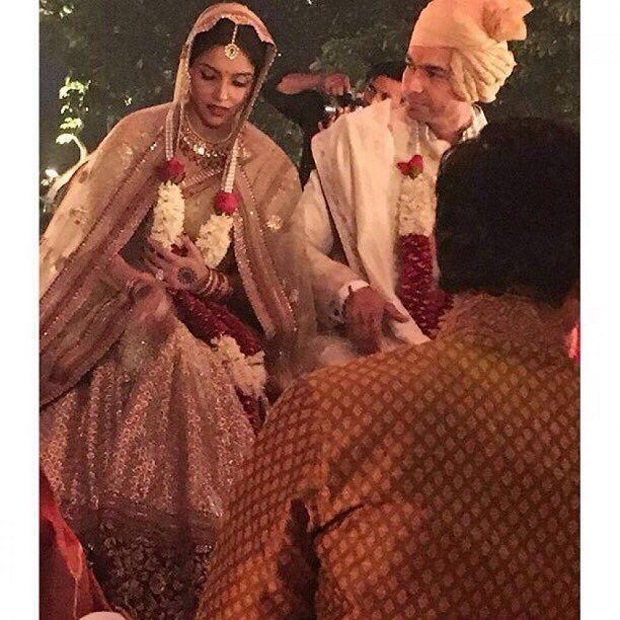 We have our first celebrity real wedding of 2016! 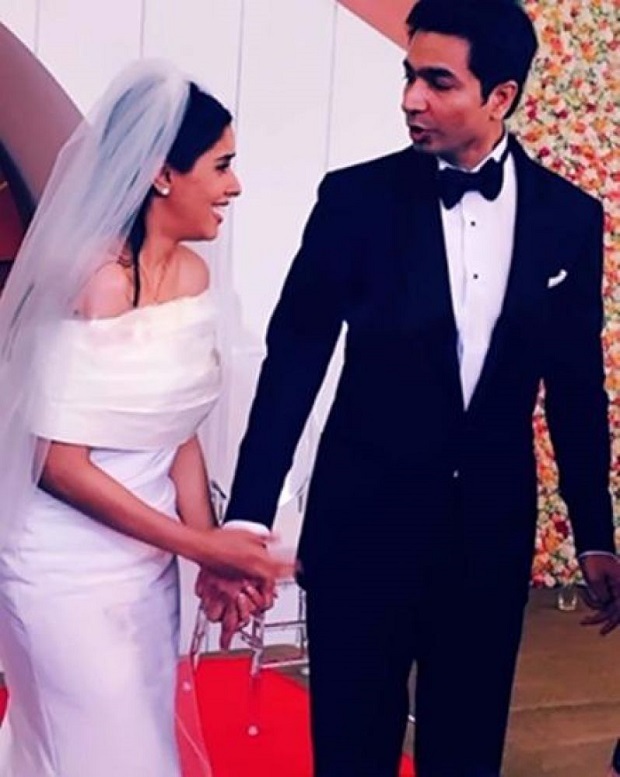 Pretty actress and the star of movies such as Houseful l2, Ready and Ghajini tied the knot with beau-businessman and Micromax co-founder Rahul Sharma in the capital last week. 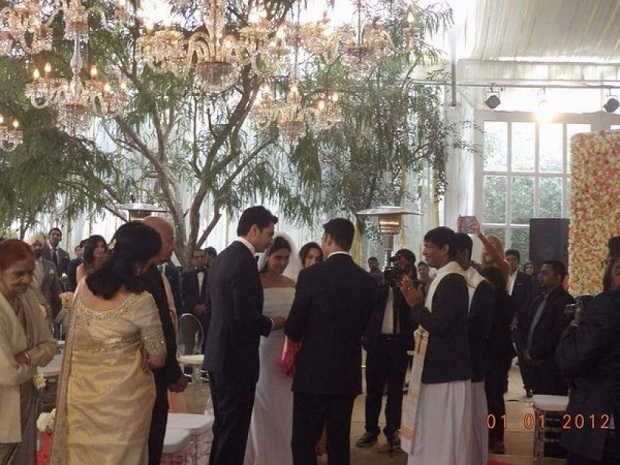 The wedding was a private affair-no paparazzi or who’s who of Bollywood. 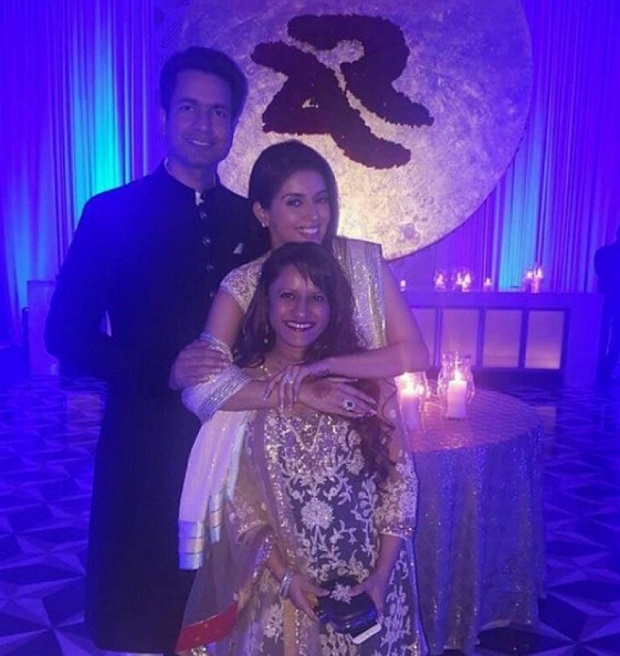 Only the couple’s close family members and friends were in attendance. 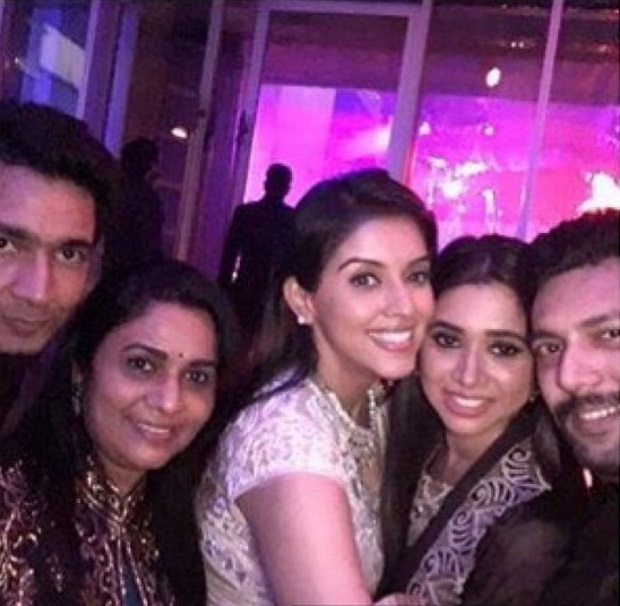 Asin had two ceremonies-Christian and Hindu. 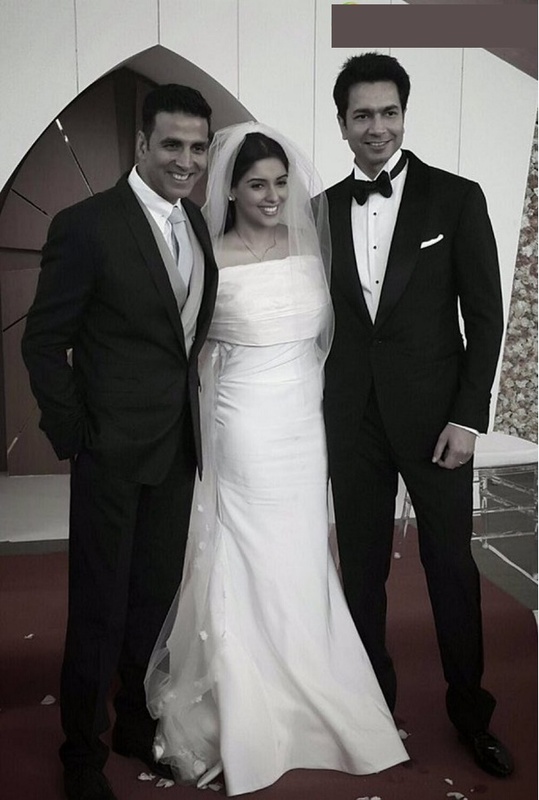 For the Christian wedding, she had Bollywood A-lister Akshay Kumar as the best man. 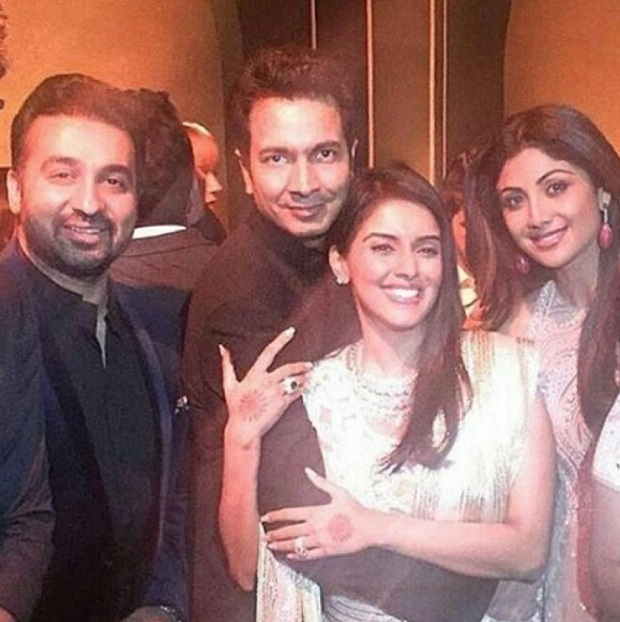 The reception, on the other hand, saw some big names from the film industry in attendance. 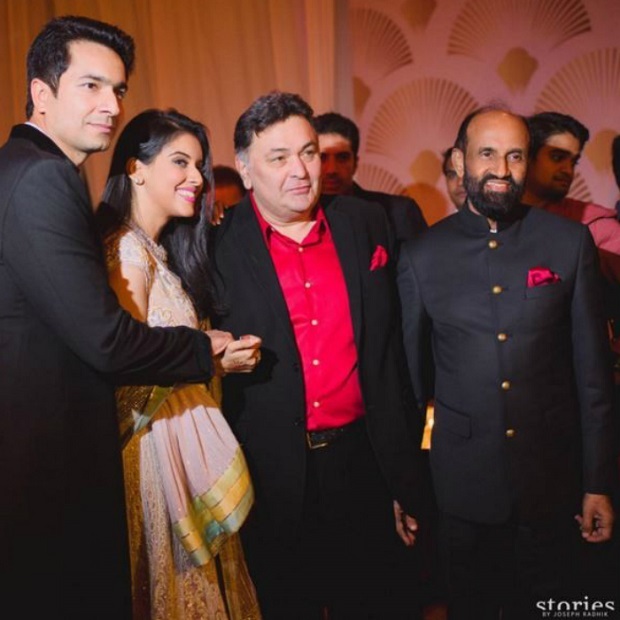 Here are some photos from the celebrations…. 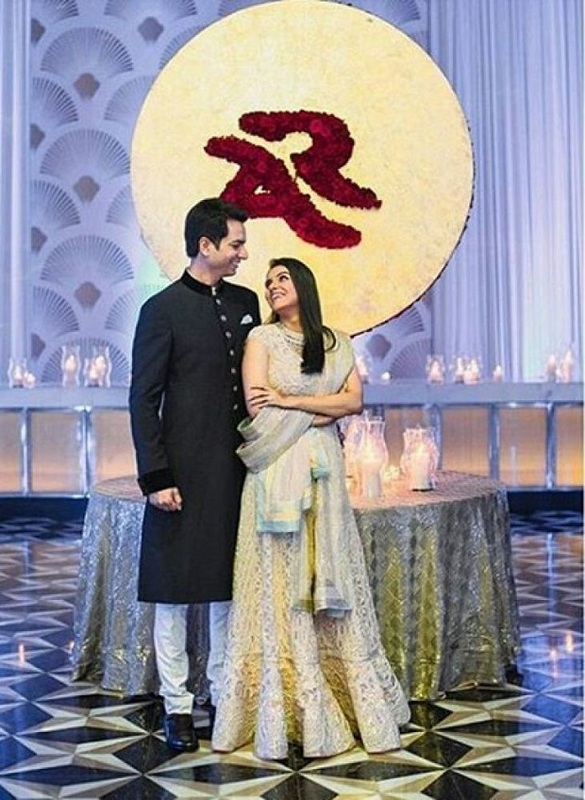 For the Hindu ceremony-Asin chose Sabyasachi gown.. 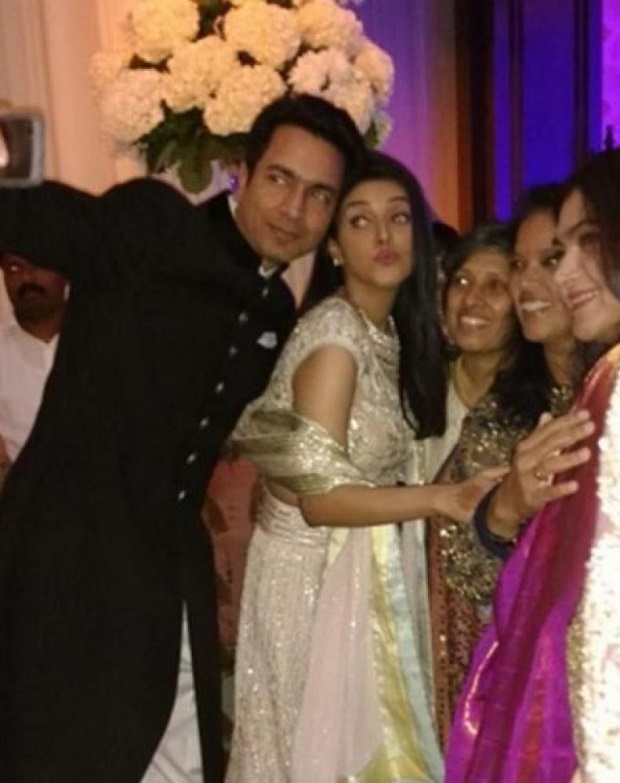 Here are some Reception photos…many selfies followed! 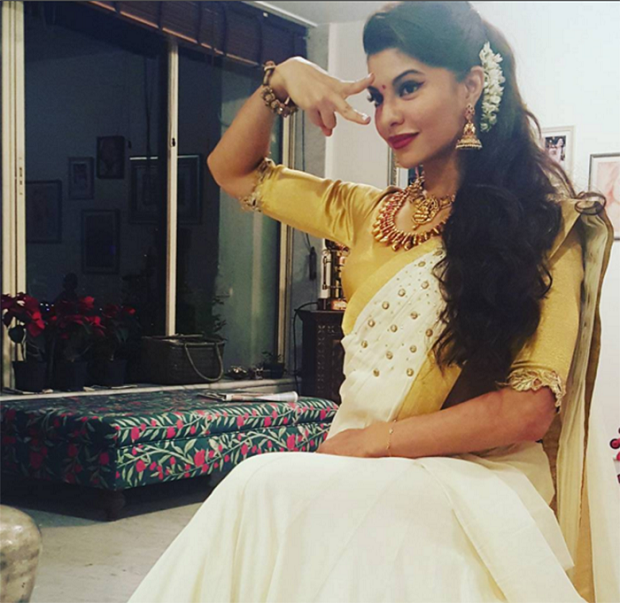 Asin’s Housefull co-star Jacqueline looked pretty in traditional Kerala sari…. 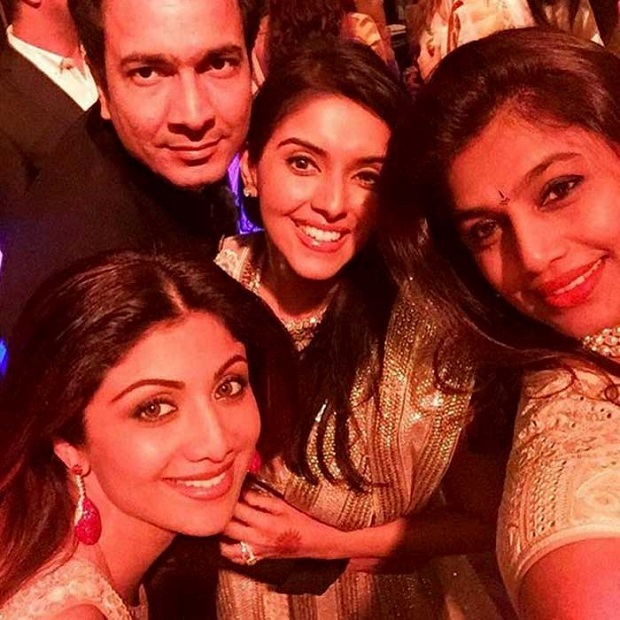 Shilpa Shetty and husband Raj attended the reception..
All images of Asin wedding photos courtesy Deccan Chronicle….